Before!Predictive Analytics or simply Before!, is a complete multi-paradigm demand planning and forecasting platform by ACT OR, developed for scaling enterprise companies. Over 20 years of R&D activities from ACT OR engineers have been injected into Before!, allowing our customers to combine advanced forecast techniques, based on Artificial Intelligence (AI), with the most advanced statistical methods. High performance Machine Learning techniques, such as Neural Network or Support Vector Machine, used in Before!, are the results of our constant research activity. Before! provides you the capability to forecast the demand while gaining control of the related organization processes such as: planning, procurement, inventory optimization, store replenishment, etc. In general an improved forecast has benefits for supply chain management from inventory management systems through transportation and warehouse management networks. 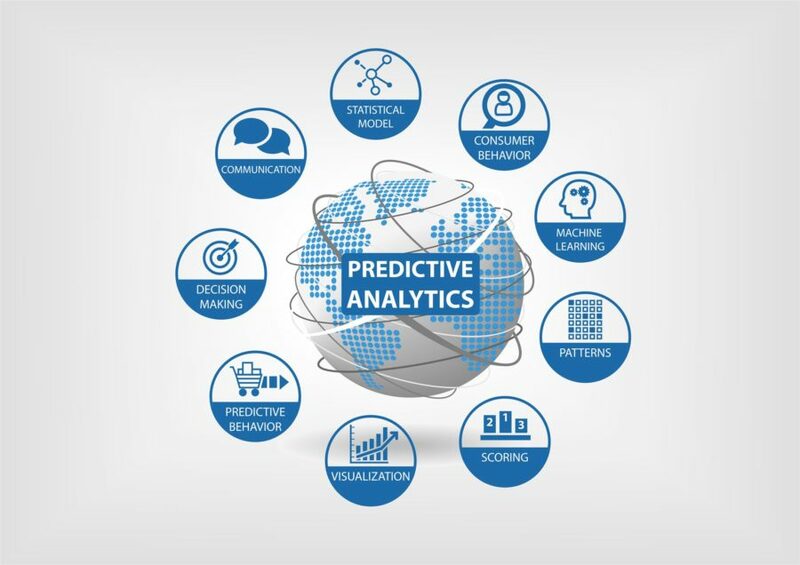 Retailers, Hoteliers, Food & Beverage, Car Rental, CPG, Manufacturers, Logistics companies, Oil & Gas, Energy, Airports, and various other industries can easily adopt the product to fit their strategic and tactical forecasting processes. Our technology is able to automatically detect the best modeling techniques for each series according to the available data and keep the model automatically updated in order to maximize the accuracy of the forecast. A dedicated algorithm monitors the performances and generates alerts to support the users. Cross-functional or multi-dimensional forecast of the historical demand for a single product or families of products can be combined along with additional influencing descriptors like macro- and micro-economic variables, weather conditions, prices and promotions to deliver the most accurate possible forecast. Filtering, a disaggregation occurs by product (SKU), customer, seasonality and market area. Before! cuts the analytical complexity to users and the costs due to the model maintenance. Finally our research experience in the field of the decision support system and simulation enriches the traditional forecasting techniques with a set of functionalities ranging from the “what-if” analysis to the generation of alerts, for specific KPIs, to production and/or planning managers. Customized reports are created using client terminology, KPIs and any variables or data necessary to the management for taking informed decisions, and supporting financial profit optimizations. In terms of technology Before! has been designed to maximize the computational performance, thus reducing hardware costs when the complexity and the large quantities of data are an important factor like, for example, in case of retailers (100ks of SKUs). Before! can be used as Software as a Service application (SaaS) or hosted installed on company hardware. Before! can be easily integrated with most company applications [Enterprise Resource Planning (ERP), Warehouse Management Software (WMS), Transportation Management Software (TMS), etc. ], and with the other ACT OR’s suite products to support for example, Revenue Optimization, Inventory Optimization and Management Systems, Promotions Management, Order Management Systems, etc. If you are a software vendor you can embed Before! and Before! Promo in your solutions to become an ACT OR business partner. With partners in Europe, USA and Saudi Arabia, ACT OR offers a dedicated service at worldwide level.